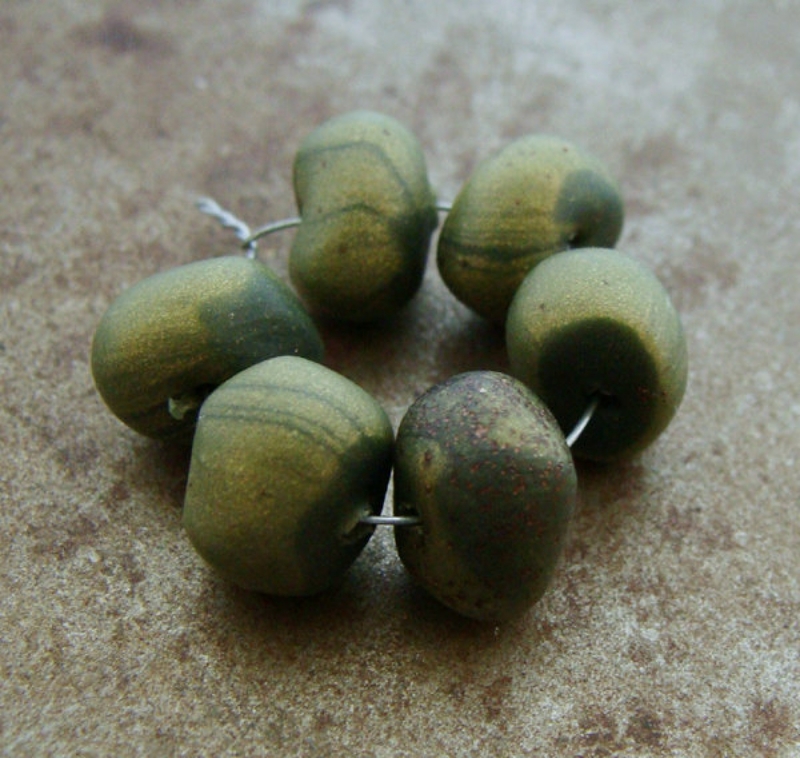 This is a unique set of polymer clay beads in an olive green hue. 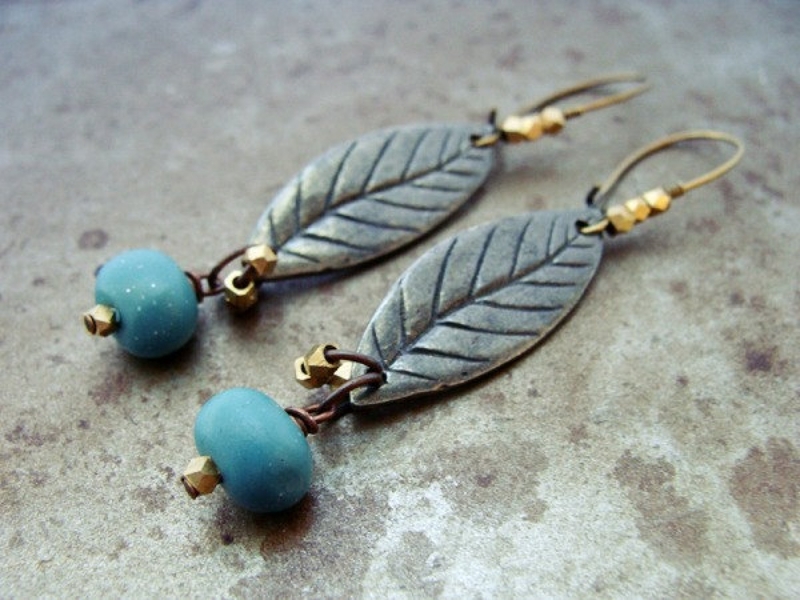 They have tiny specks of bronze to add a little texture and interest. They were formed into a funky bean organic shape that will be fun to use in your creative designs. 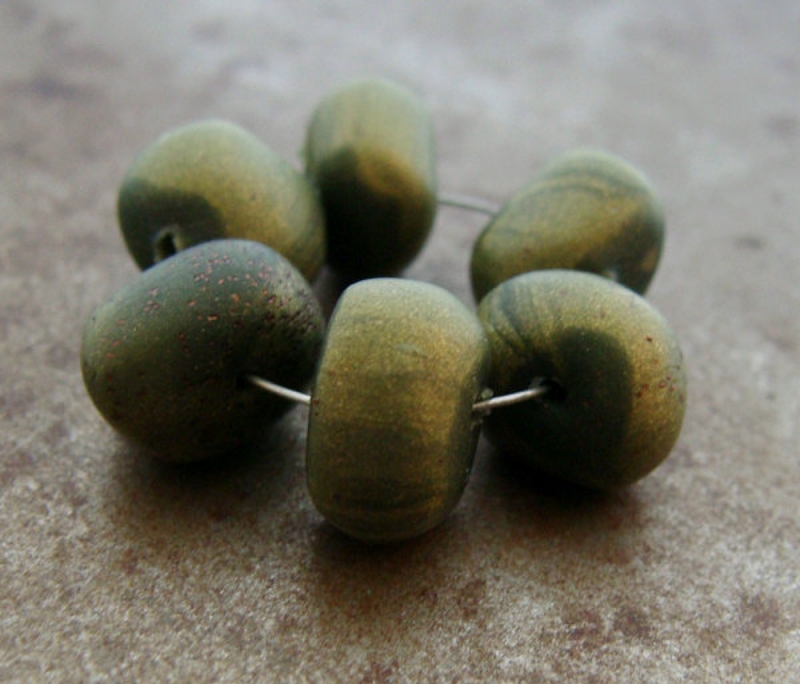 These are great spacers or perfect for earrings. 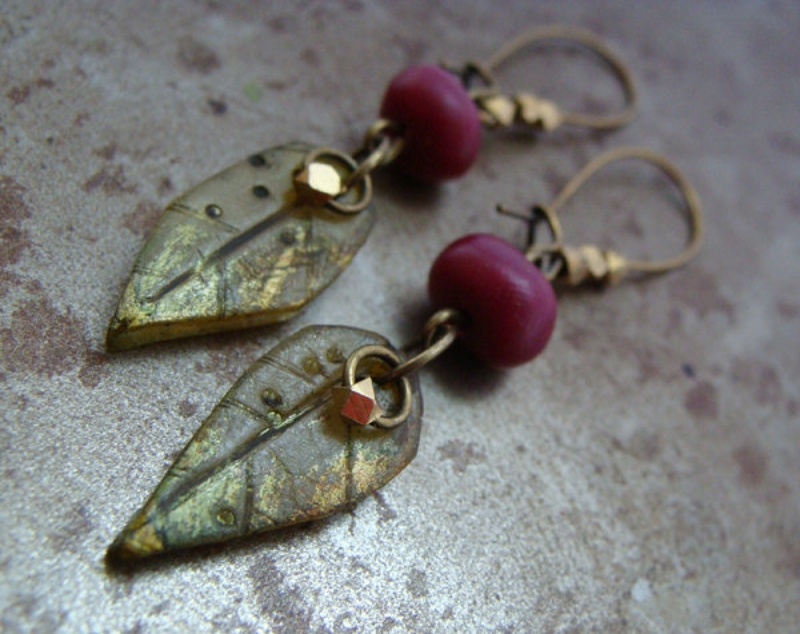 If you like bright colors and playful beads - these are calling your name! Jewelry photos are for inspiration only and not included in this listing.